Stay Smart Online Week, formerly National Cyber Security Awareness Week, aims to help Australians using the internet – whether at home, the workplace or school – understand the simple steps they can take to protect their personal and financial information online. 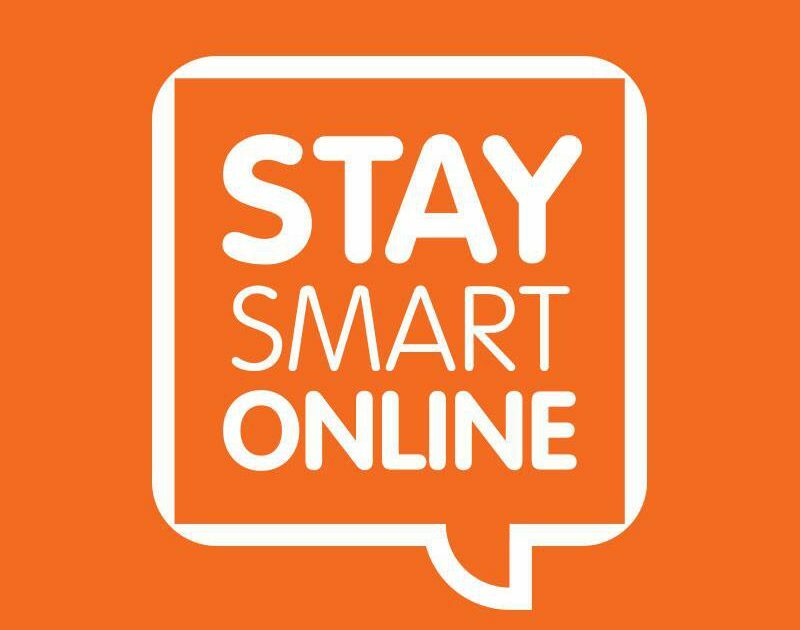 The 2014 Stay Smart Online Week is the seventh consecutive annual event conducted by the Australian Government in partnership with industry, the community sector and all levels of government. This year’s theme – ‘On The Go’ – reflects the importance of staying safe and secure online while using mobile devices when social networking, banking, shopping, and navigating the internet. A range of activities are taking place around Australia, including seminars, industry events and community activities which you can attend or participate online. Find an event near you in the 2014 Events Calendar.